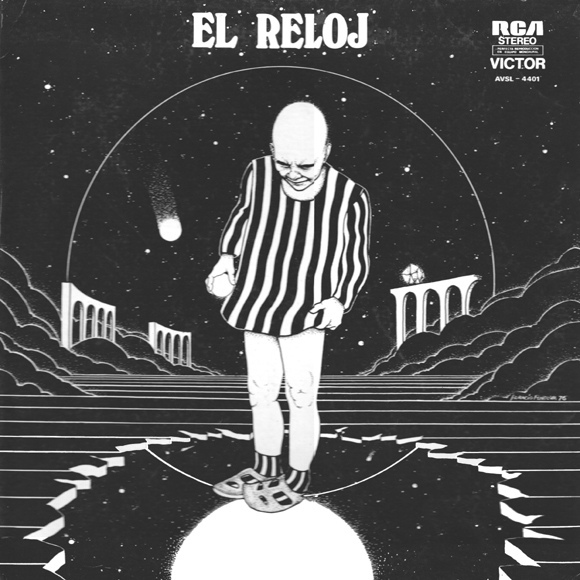 El Reloj was formed in 1971 in the city of Rosario, then relocated to Buenos Aires. 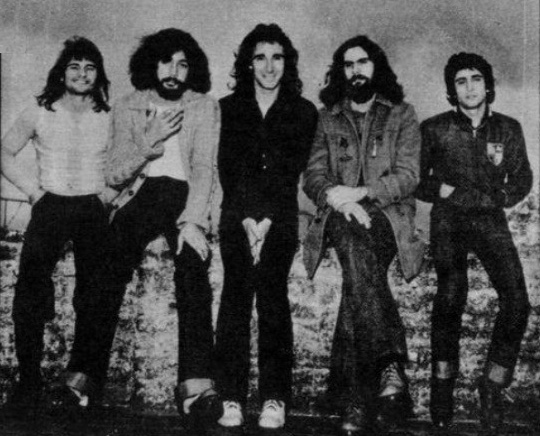 The original band consisted of Eduardo Frezza (bass, vocals), Juan Espósito (drums), Osvaldo Zabala (guitar), Willy Gardi (guitar, vocals), and Luis Valenti (keyboards). 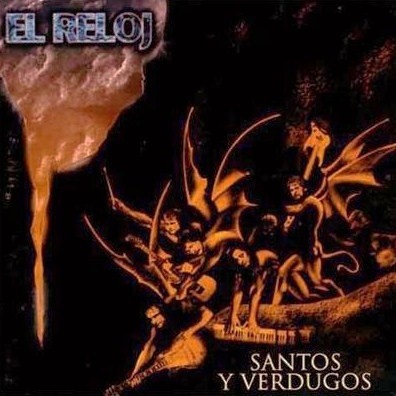 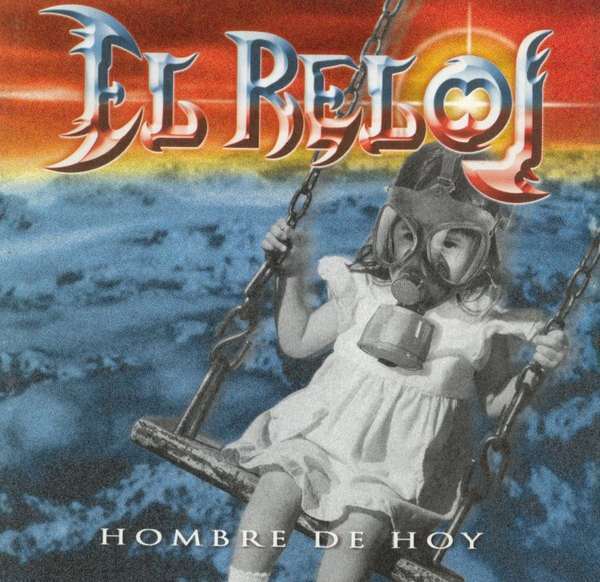 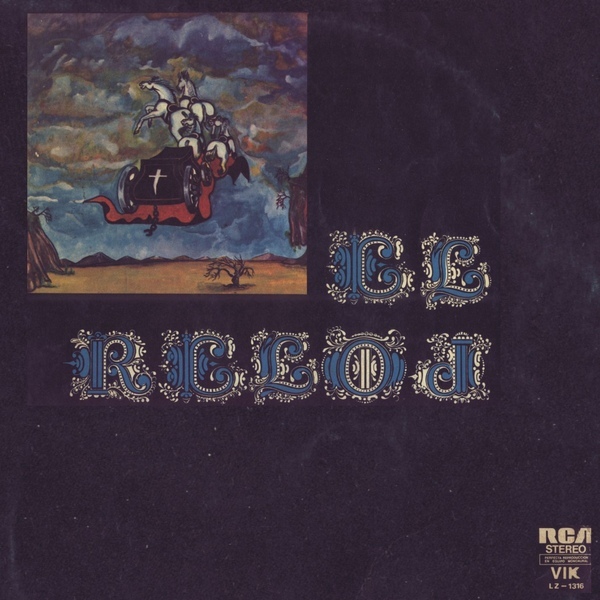 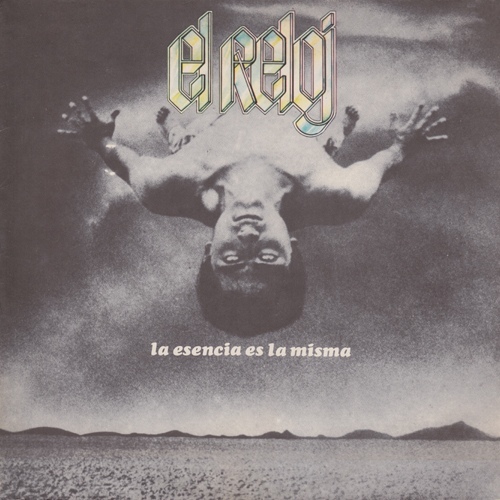 El Reloj split up by the end of the 70s, but has reformed numerous times since.